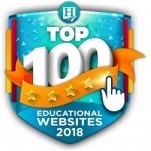 The Homeschool Buyers Co-op is pleased to present the BEST DEAL ON THE PLANET for Mathseeds from Blake eLearning, publisher of member favorite Reading Eggs. 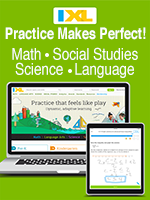 Members save 25% on a one (1) year subscription to Mathseeds and a 50% savings on each additional student in the same order. Mathseeds is an online,early math program for children aged 3-9 designed to be a great way to prepare your children for school, or help them improve their skills if they are struggling with math. To that end, Mathseeds offers a wide range of carefully structured lessons and activities designed to build mathematical skills in a way that is intended to be fun, motivating and engaging. 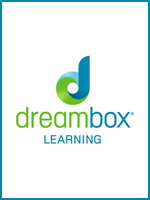 A wide variety of lessons and activities that have been created by educational experts. Each lesson is carefully structured to build early mathematical skills. A simple parent's "dashboard" to show your child’s mathematical progress. Visit the Mathseeds website for more information. promotions can only be redeemed by new customers. 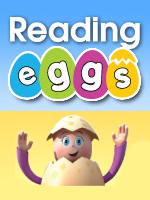 If you currently have, or had, a subscription to Reading Eggs, please log into your account to access the Mathseeds trial. 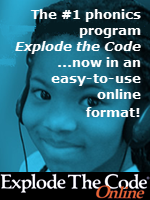 Review the Mathseeds program features. Fulfillment: Within 15 minutes of receiving your order, the Co-op will publish a 100% off coupon code that you can use to get your subscription at the Math Seeds website for no additional charge. This happens automatically. Just sign in to your Co-op account. Look under "My Subscriptions" for instructions and your promo code(s). You can use your promo code(s) to convert your trial account to a fully-paid up account. Returns/Cancellations: We cannot accept returns or cancellations. Please sign up for a free parent trial subscription to ensure this is what you want BEFORE you make your purchase. Enter the number of promo codes you want in the Qty space above. With a promo code, you can convert a trial student subscription to a fully-paid up student subscription for one year. After 15 minutes, sign into your Co-op account. You'll see your "My Subscriptions" page. Select this purchase option to get a one year subscription to BOTH Mathseeds and Reading Eggs. Enter the number of Combo's you want in the Qty space above. Youll receive that number of promo codes for both Mathseeds and Reading Eggs that you can use to convert your trial student subscription to a fully-paid up student subscription for one year.